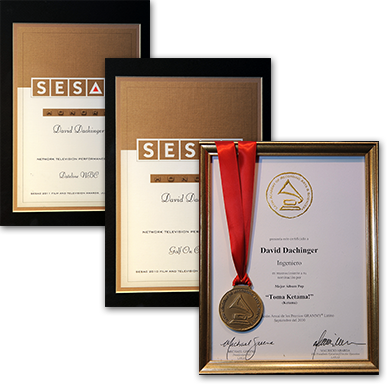 David is a New York based composer who has scored inspiring music for America's most celebrated sports events. Over 1 billion people have heard his music on CBS broadcasts of the Superbowl, The Masters, NCAA basketball playoffs, U.S. Open tennis, the PGA and the NFL. His mission is to create majestic, moving underscores for the audience. 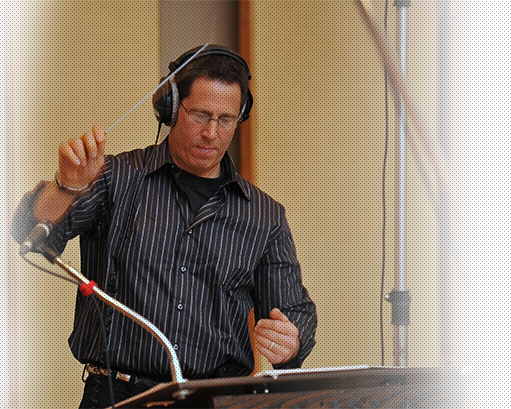 In addition to his work in television on Dateline (NBC), America's Most Wanted (FOX) and the CBS Early Show, the Grammy Award nominee has worked as an mixing engineer and producer on numerous records with artists such as Usher, Celine Dione, The Isley Brothers, Was (Not Was), TLC and Thalia. Recently he has been making his contribution to inspirational change by producing music for awakening and motivational media.